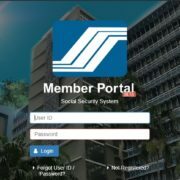 Social Security System (SSS) members can now generate their Payment Reference Number (PRN) with the newest version of the SSS Mobile App. 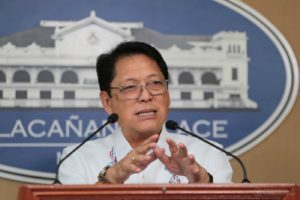 SSS Chief Executive Officer Emmanuel F. Dooc shared that members who are non-working spouses (NWS), self-employed (SE), Overseas Filipino Workers (OFW), and voluntary members (VM) can simply download the updated SSS mobile app and log-in with their existing My.SSS account’s user ID and password. 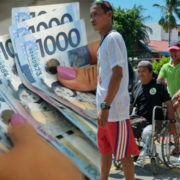 When they want to pay for their monthly contribution, they can just get their PRN through the app. 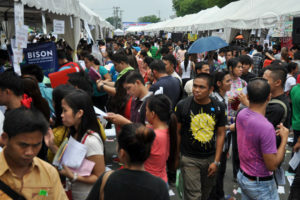 Dooc said that they have received reports that a lot of members experienced difficulties when obtaining their PRNs. This is why it has been included in the app’s latest version. 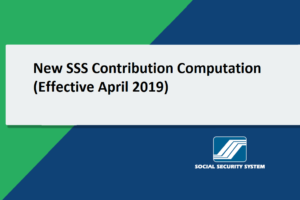 This is expected to add convenient to SSS members who want to pay their contributions regularly. 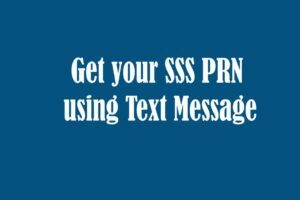 To generate the PRN, the app users should tap the “Generate PRN/SOA” icon found in the in the SSS Mobile App home screen. If you are a member, you can also view, download and edit your Statement of Account (SOA). 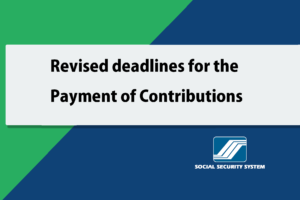 You will also see the amount of contribution payment on a specific payment period. 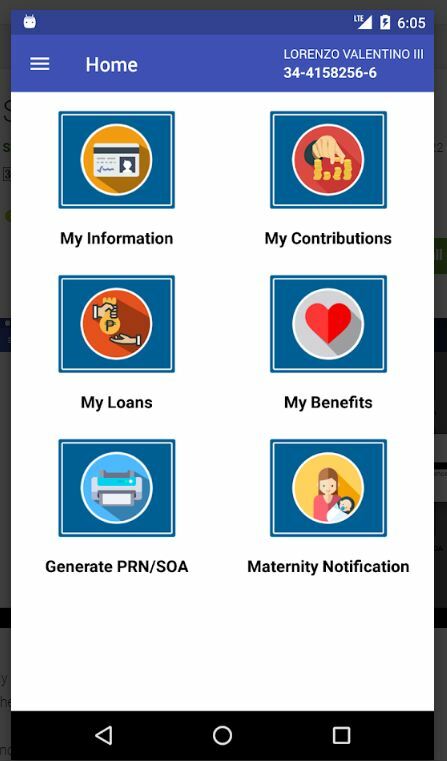 Moreover, SSS members can also apply for a loan and submit their maternity notification through the app. 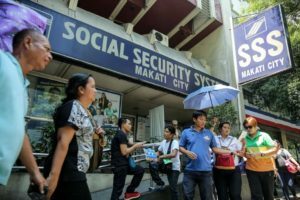 These activities usually create long lines in many SSS branches. To apply for a loan, tap the “My Loans” icon in the app’s home screen. From there, you can view and edit your loan details. However, you must first agree with the terms of service to be able to successfully submit your loan application. Additionally, female members can easily submit their maternity notification by simply tapping the “Maternity Notification” icon. They just need to provide their expected date of delivery and number or pregnancies or miscarriages. 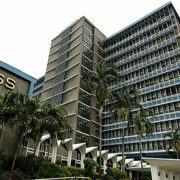 Members can access the SSS Mobile App and its services with Wi-Fi connection or mobile data, but data charges may apply.